The 3rd and 4th grades held their spelling bee today. 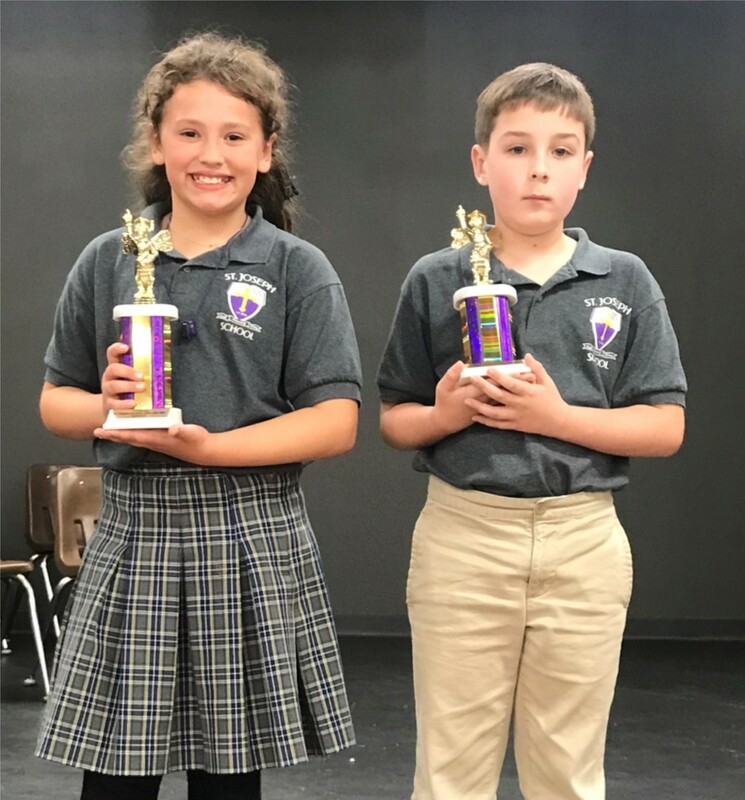 It took 27 rounds over one hour, but defending champion 4th grader Karleigh Kaufman, who won last year, regained her title by correctly spelling the word "pennant." Third grader Seth Mathis was awarded 2nd Place. The 5th and 6th grade bee is set for November 8th.